With a lack of disease prevention knowledge and rapid population growth, rural communities in Tanzania, like Shirati, face the greatest danger in the global WASH crisis. 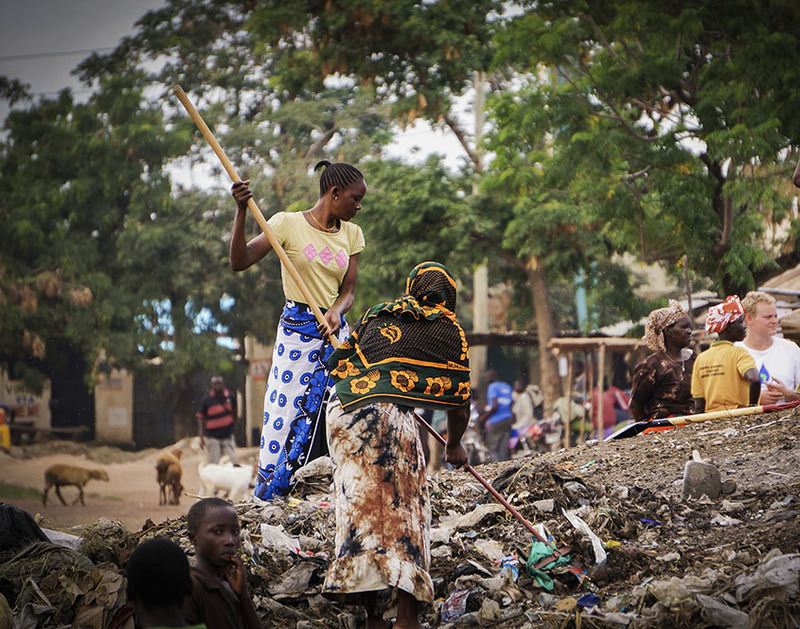 Unsafe water, poor sanitation, and unhygienic practices affect all areas of the community. A lack of knowledge about sanitation, proper hygiene, and unsafe water sources leads to illness — especially in children. 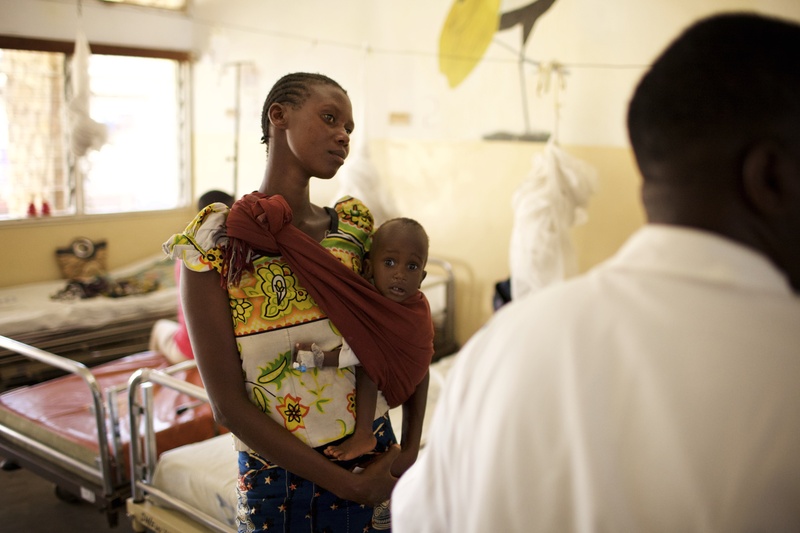 Sick children suffer from malnutrition, increased absences from school and stunted physical and cognitive development. There is also a severe lack of designated WASH facilities for girls in schools. This, along with a cultural taboo surrounding feminine hygiene and a lack of feminine hygiene products, leads to many girls missing school during menstruation and therefore not reaching their full potential. 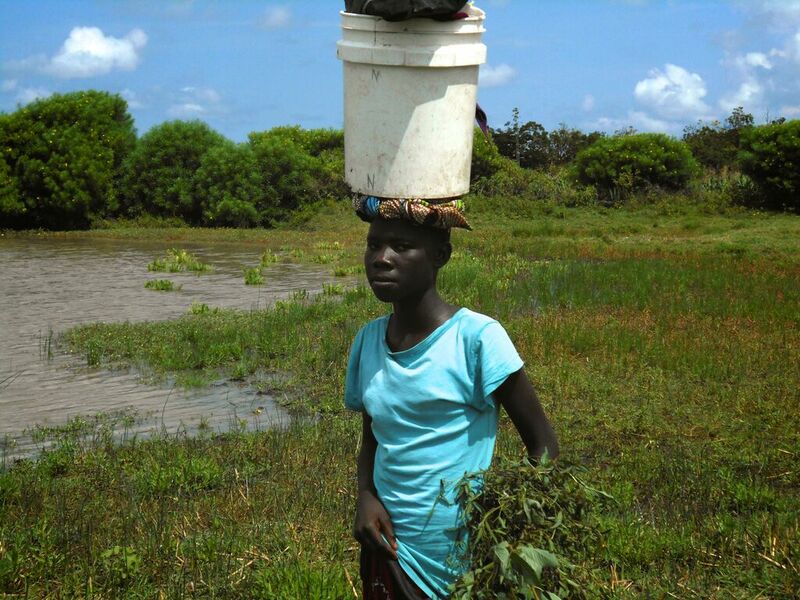 Women face specific challenges posed by the WASH crisis. They are traditionally the caregivers in the family and therefore tasked with caring for the sick. This exacerbates their already heavy workload and puts them at risk of infection as well. Women also carry the burden of collecting and carrying water. Not only is this physically strenuous, it is time-consuming. 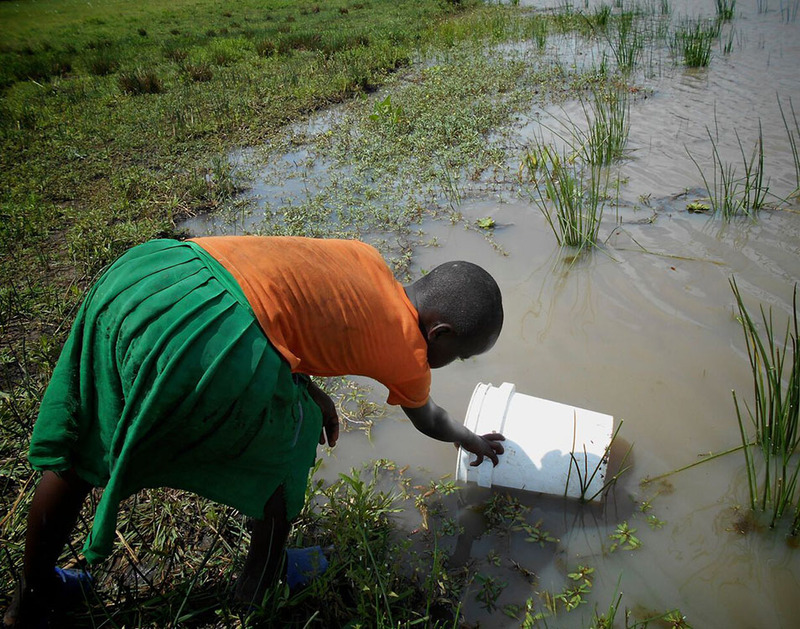 Time spent collecting water prevents women from seizing economic and educational opportunities. Poor WASH practices exaggerate both common and neglected tropical diseases. High disease rates lead to a loss of productivity and increased spending on healthcare. Many families lose their source(s) of income while also tackling expensive medical costs. Providing WASH education and instilling hygienic practices throughout the community are key to preventing disease and transforming rural Tanzania.